The AUTOBIOGRAPHY OF IESUS CHRIST in the guise of a fictional novel. The language is simple and clear, the depiction nothing but scandalous, the message far more than provocative. 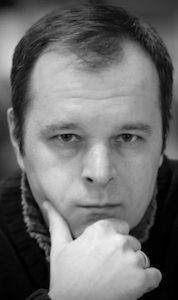 Having received the NOS Award in 2017, Oleg Zobern’s new novel has already been nominated for the National Bestseller Award 2018. 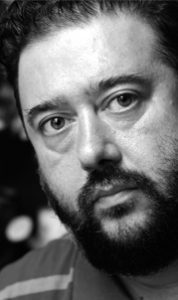 Translation rights for a second novel by Grigori Kanovich have been acquired by Noir Press/ UK – DEVILSPEL. The novel is set during the tragic few weeks in June-July 1941, when the German army within a few days occupied Lithuania. 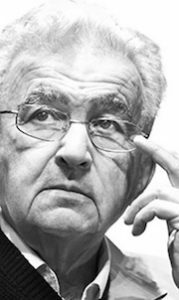 Kanovich’s writing is informed by his deep native knowledge of the Lithuanian countryside where he grew up in the 1930s, but he is no less intimately familiar with the Russian and Jewish cultures. Yet his real interest as a writer is in exploring the fundamental and universal ethical conflict between good and evil, which transcends the limits of concrete space and time. The English edition of Kanovich’s other famous novel SHTETL ROMANCE has been published right in time for London Book Fair 2018 where the Baltics will be market focus. 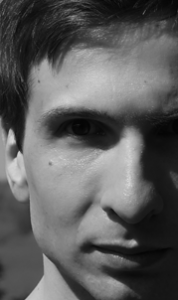 Roman Senchin – What do you Want? 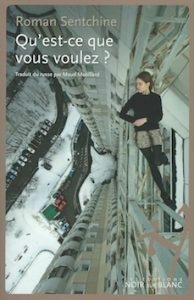 Roman Senchin’s latest novel WHAT DO YOU WANT has been published by Noir sur Blanc/ France right in time for Salon du Livre with Russia as guest of honour. Olga Slavnikova is presenting her new novel THE JUMP, not yet translated. She has 4 novels so far in French. 18 languages sold in total. Roman Senchin is presenting the French translation of his novel WHAT DO YOU WANT. He has 3 novels so far in French. 10 languages sold in total. His latest novel not yet translated is called RAIN IN PARIS. Dmitri Danilov is presenting the French translation of a collection of short stories. 3 languages sold in total. 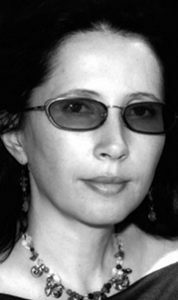 World English rights for Elena Zvezdnaya’s romantasy series ACADEMY OF MALEDICTION have been sold to Royal Hawaiian Press. On the International RosCon-Festival 2017 Elena Zvezdnaya won the main award – “Fantast of the Year” (among previously winners were Perumov, Oldie, Glukhovsky, Lukyanenko). She also won the LiveLib Book Award three times in a row (2014, 2015, 2016) which is given according to reader’s opinion. 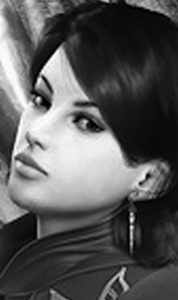 Zvezdnaya is the most popular and successful romantic fantasy & young adult author in Russia.